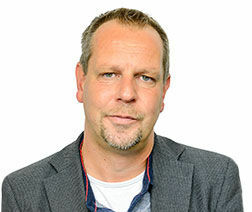 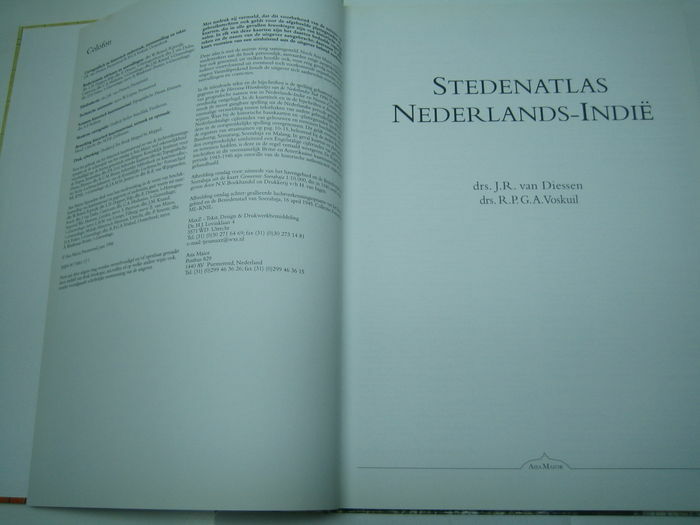 J.R. van Diessen, R.P.G.A. 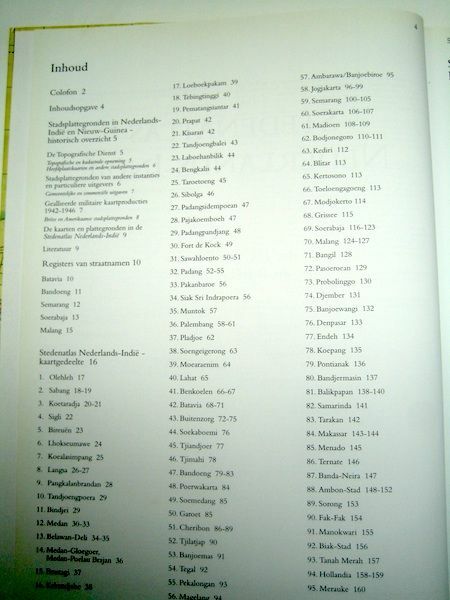 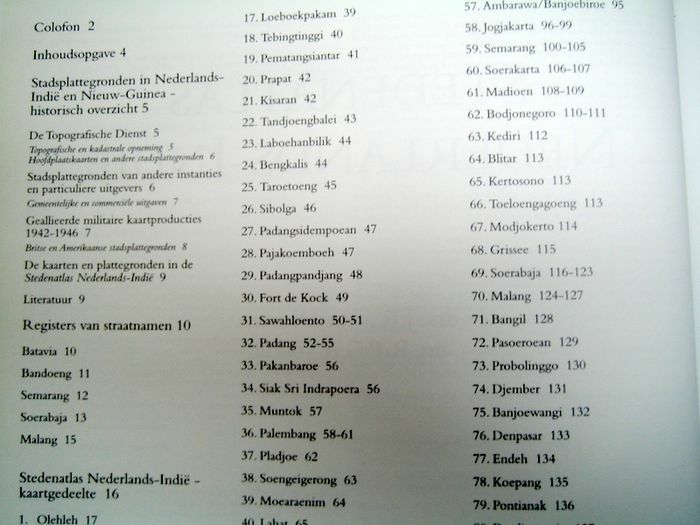 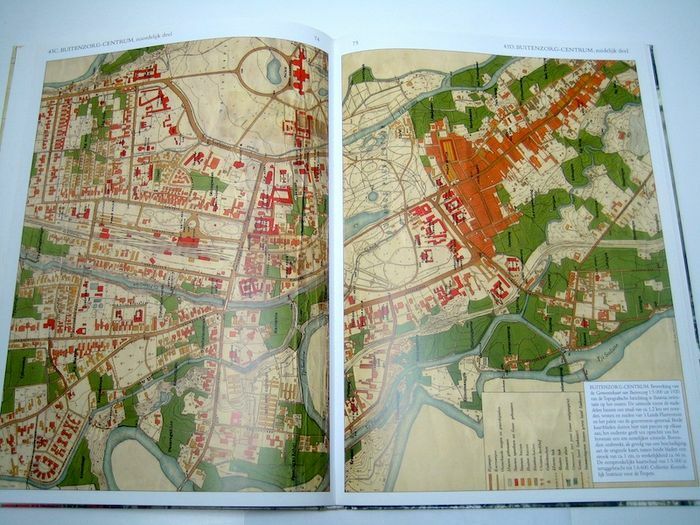 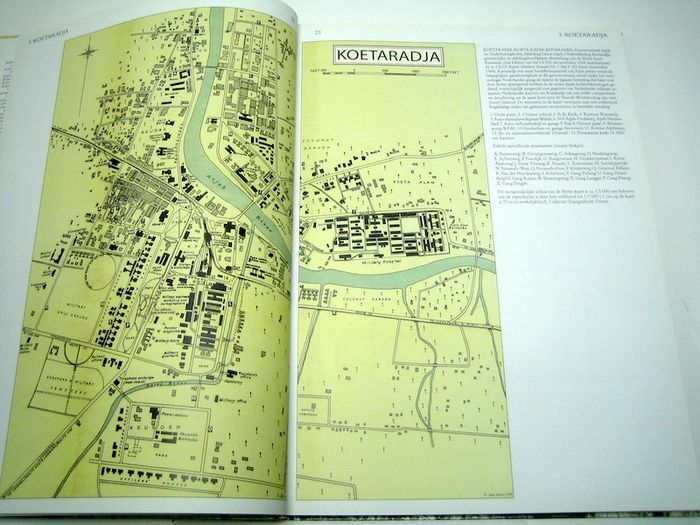 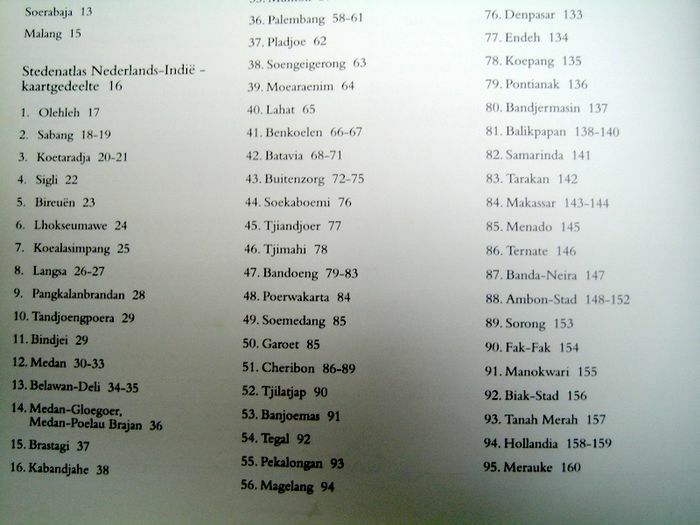 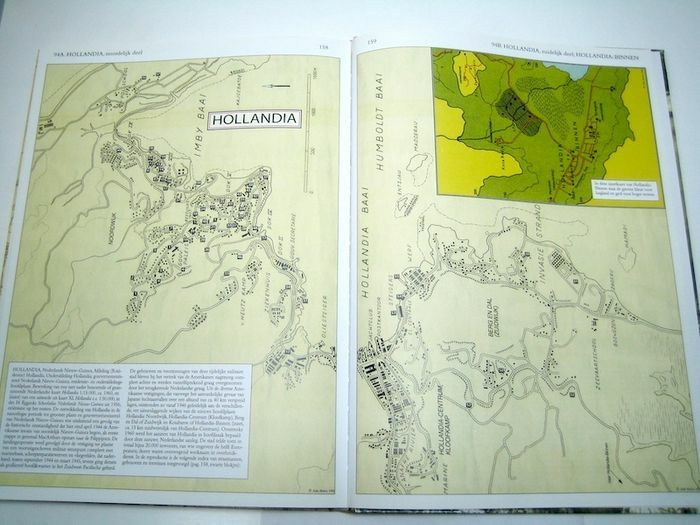 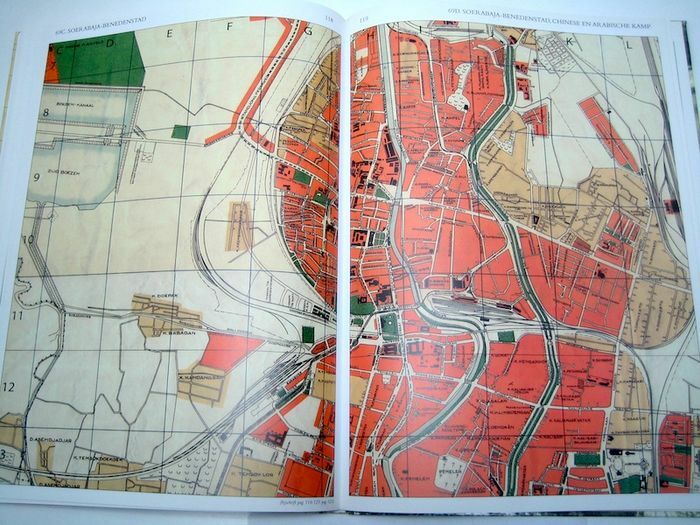 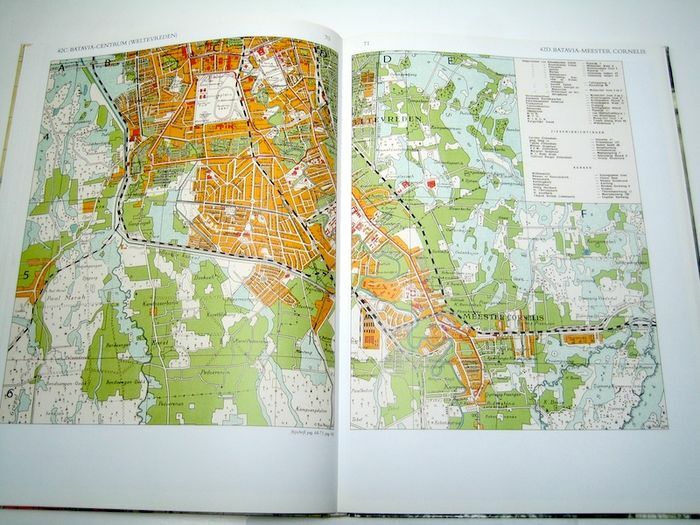 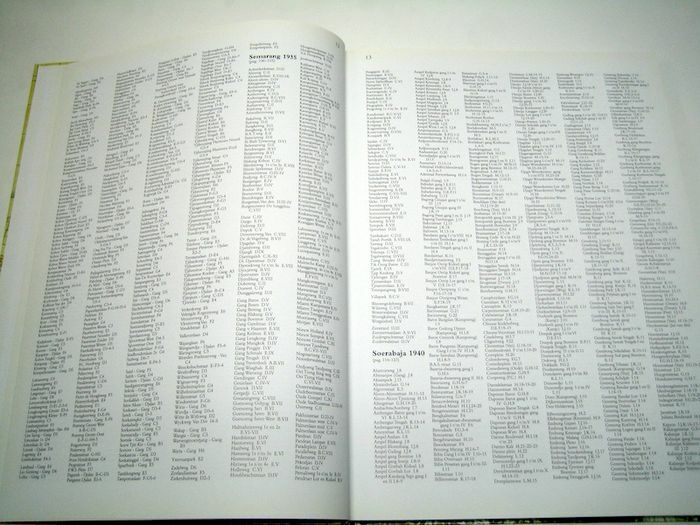 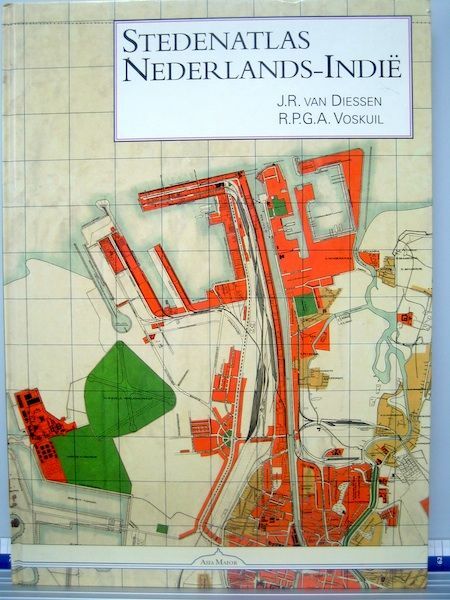 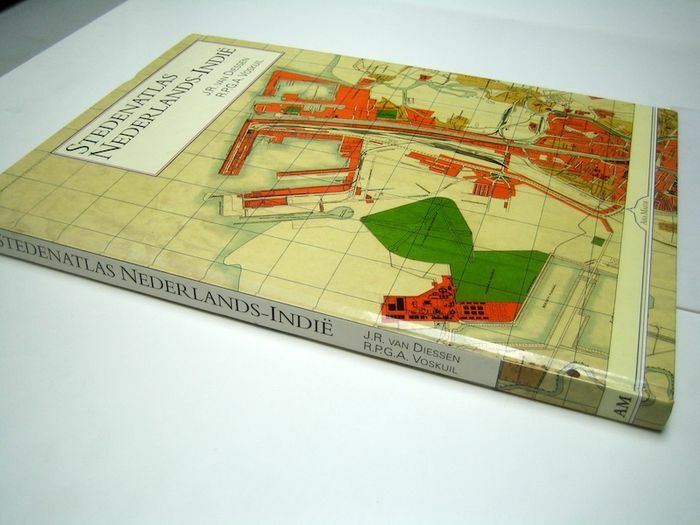 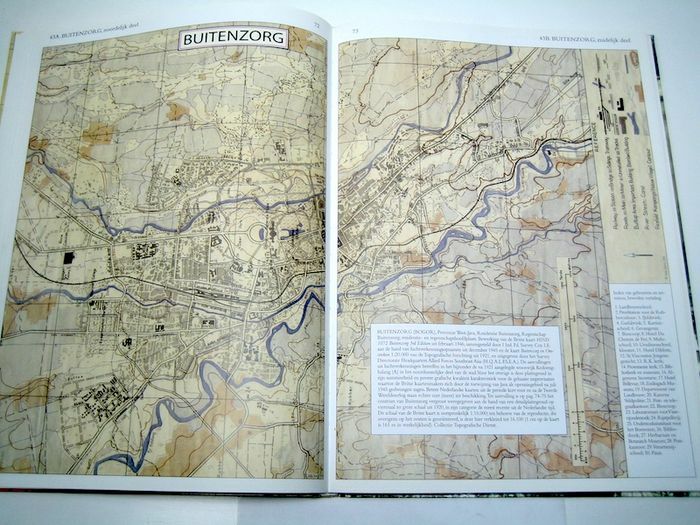 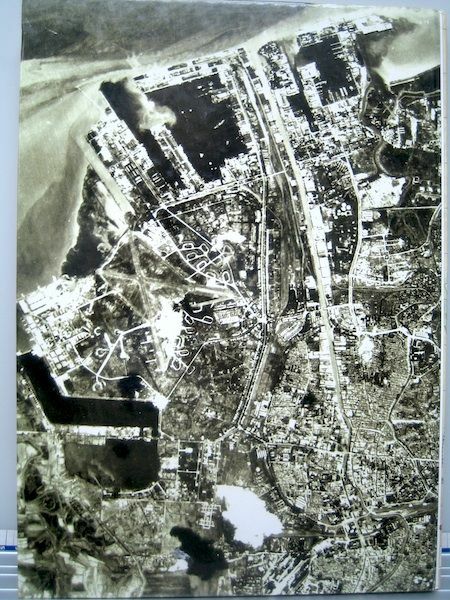 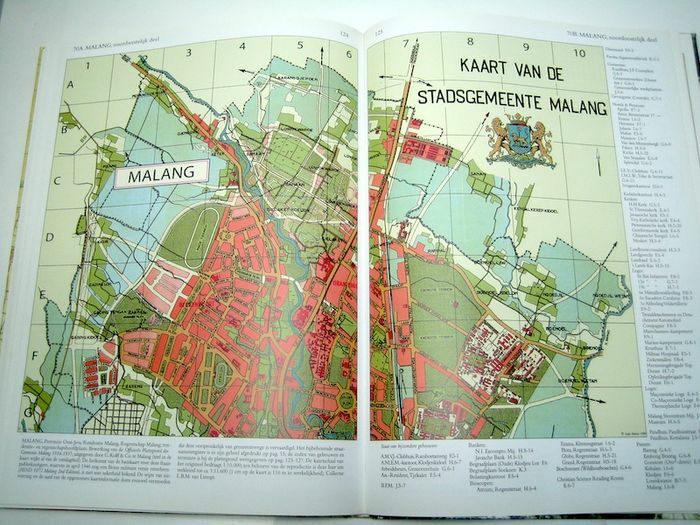 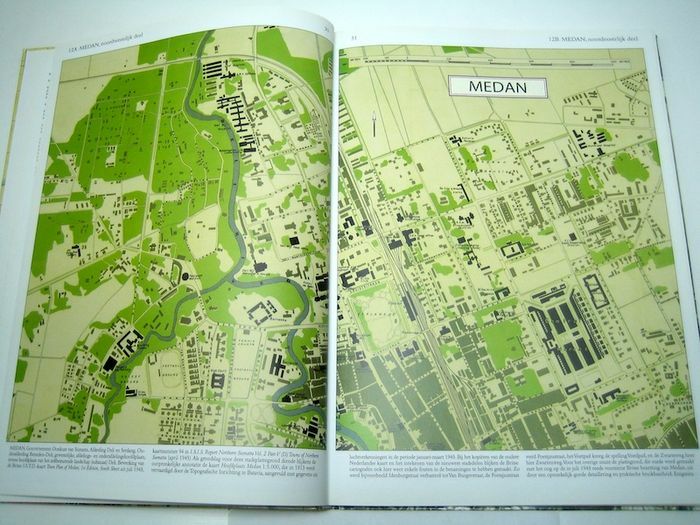 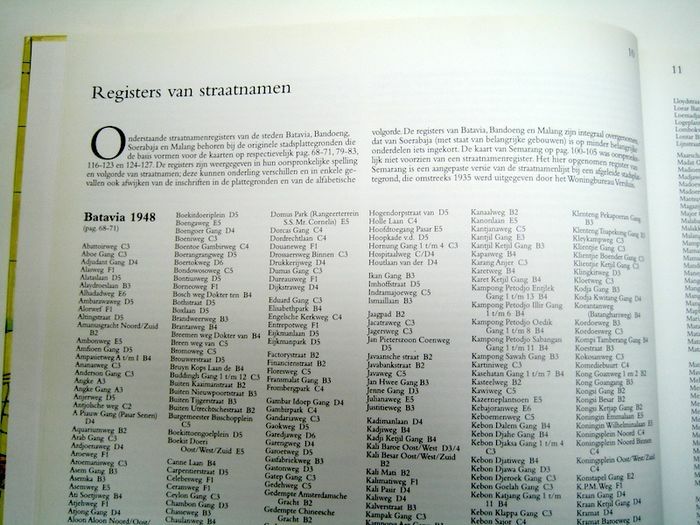 Voskuil - Stedenatlas Nederlands-Indië - Purmerend, Asia Maior, 1998 - 160 pp. 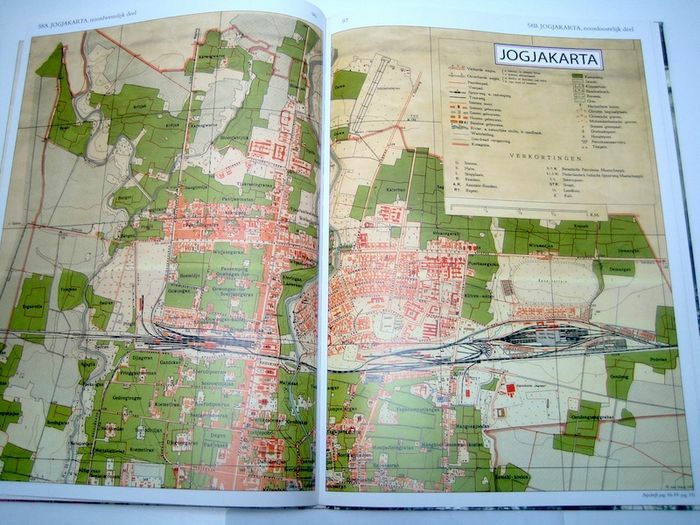 -hardcover, laminated- 25 x 34,5 cm. 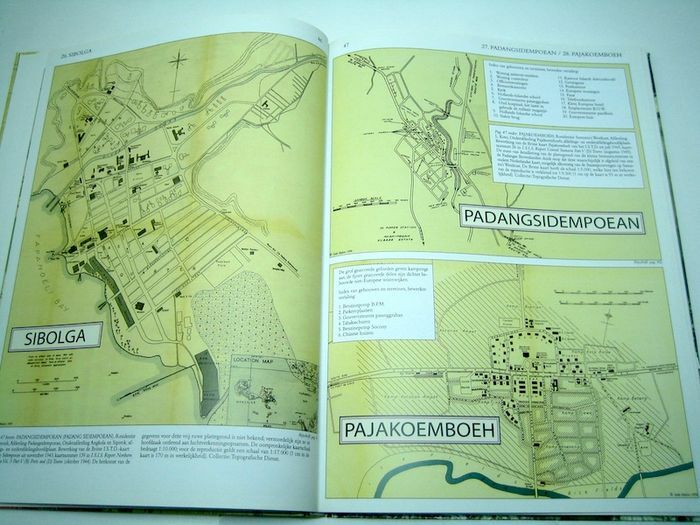 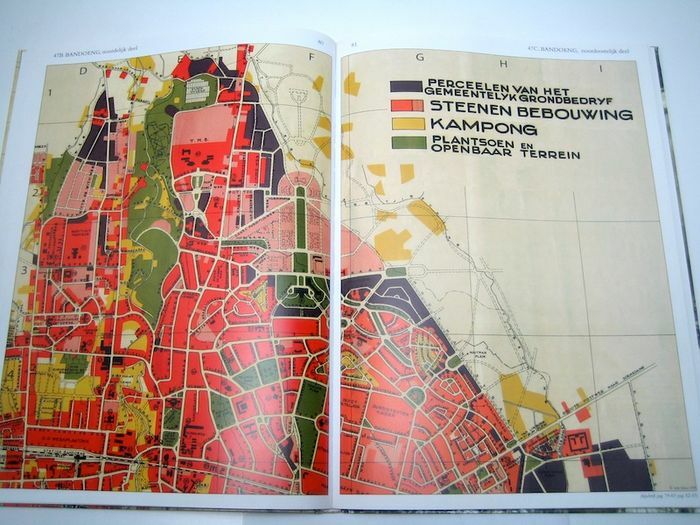 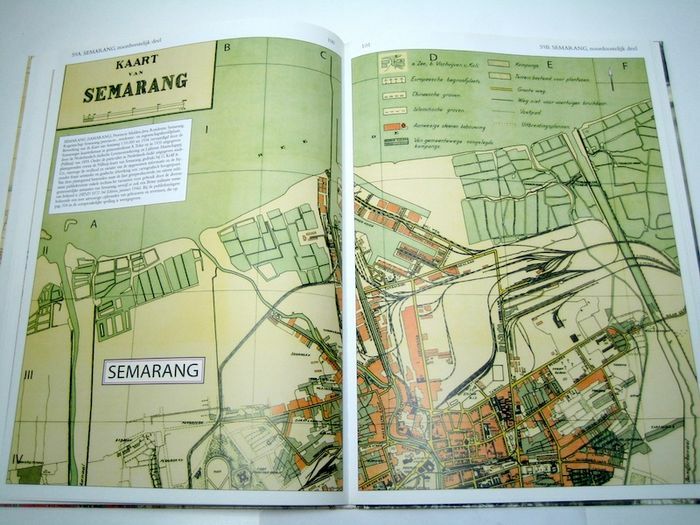 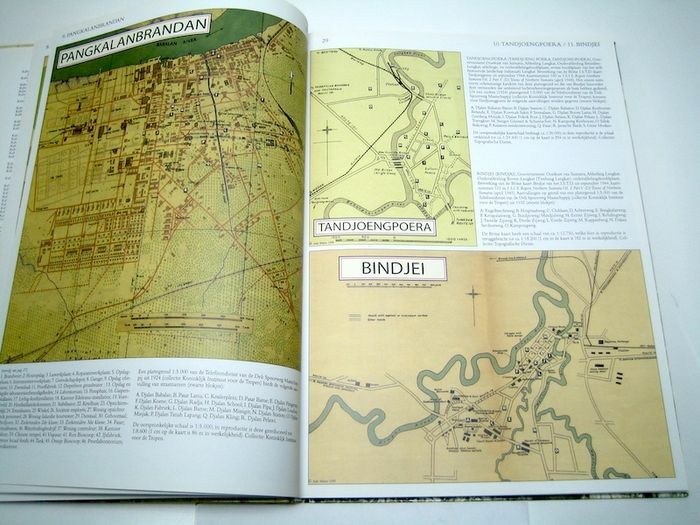 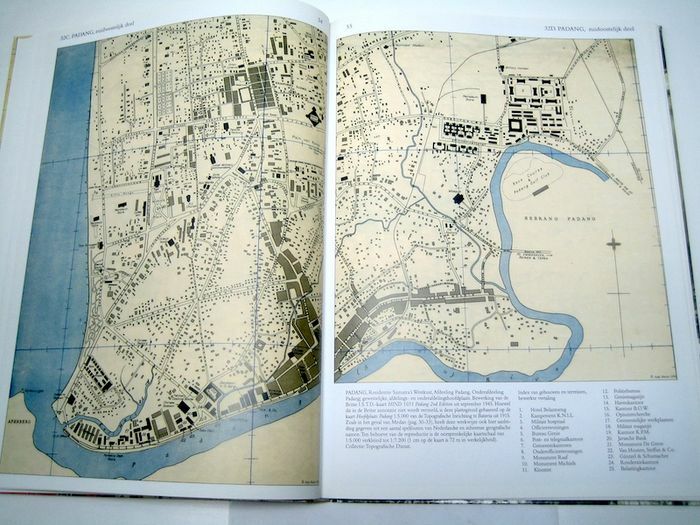 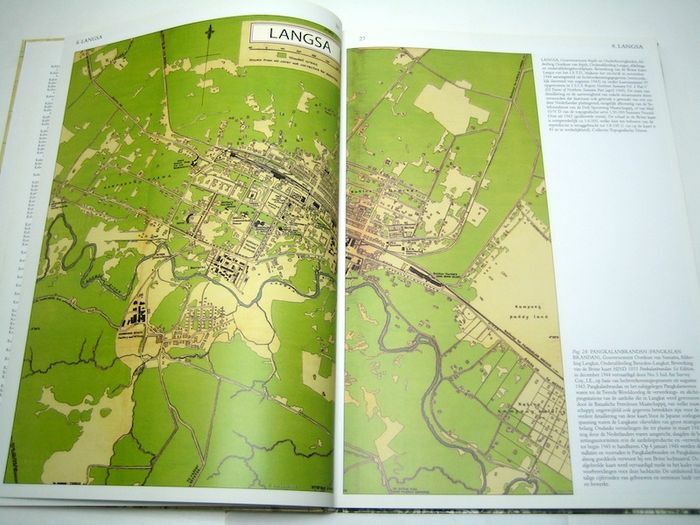 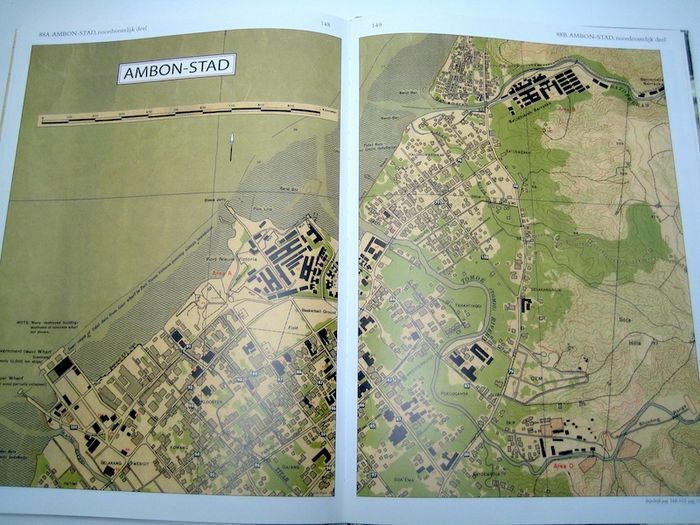 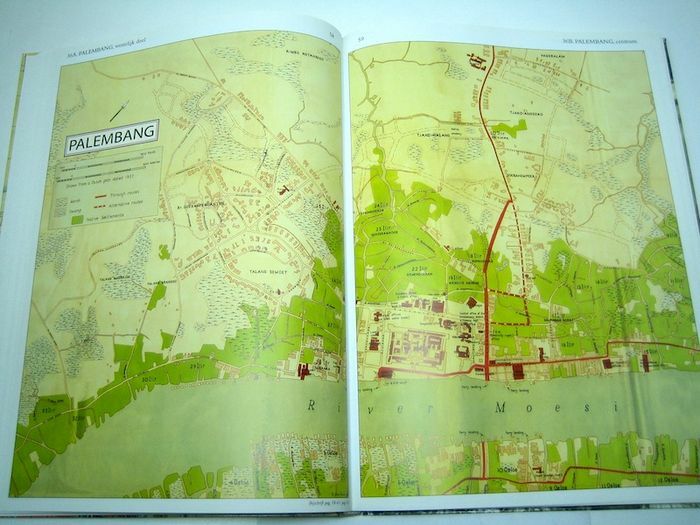 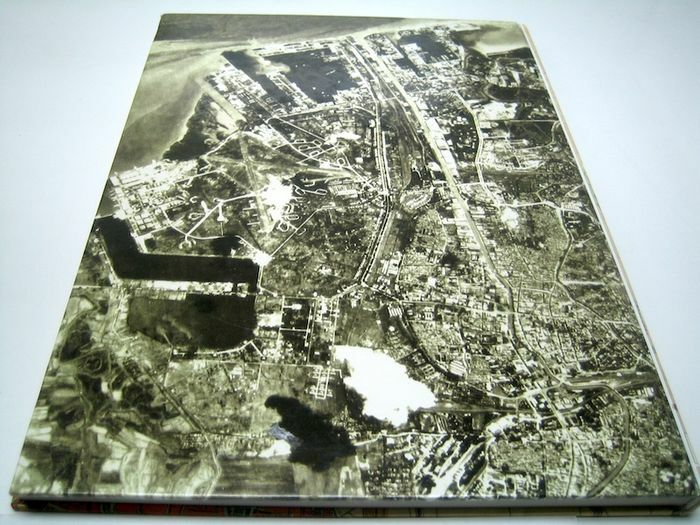 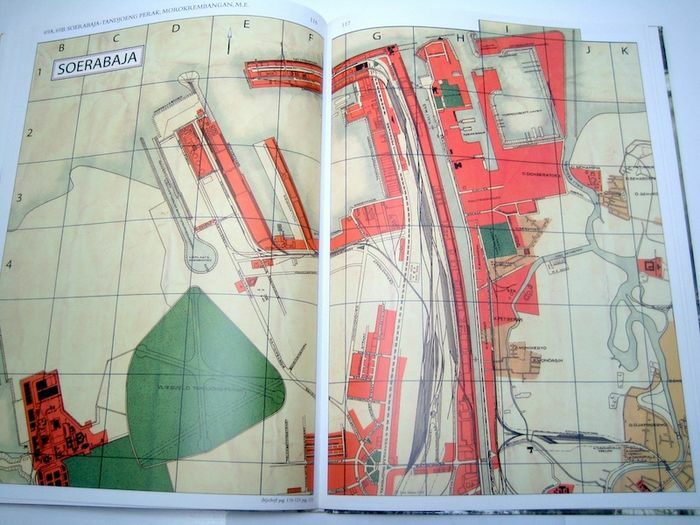 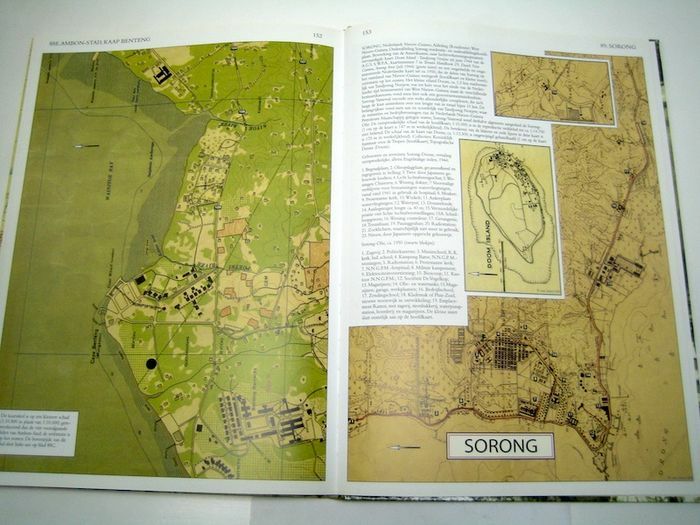 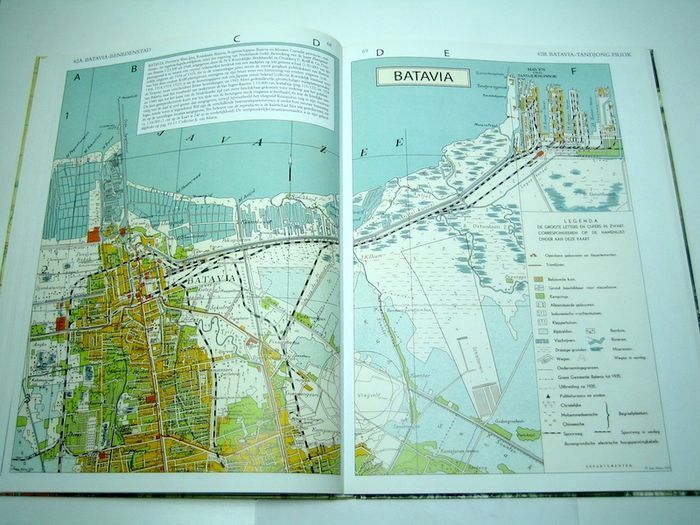 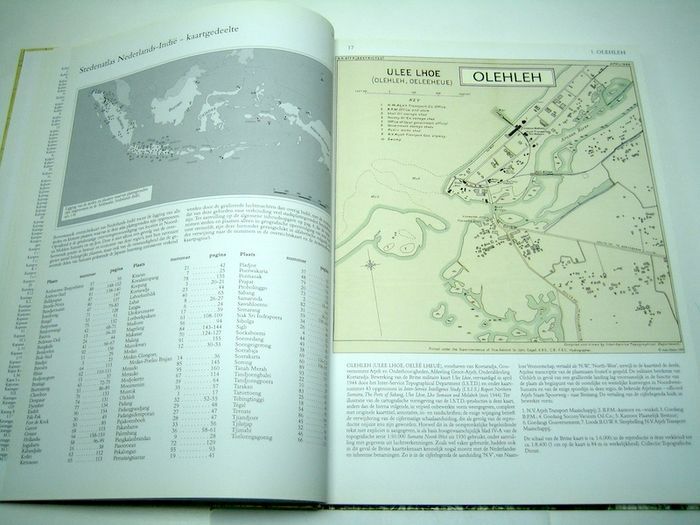 Rare edition of the City Atlas of Dutch East Indies (Indonesia).